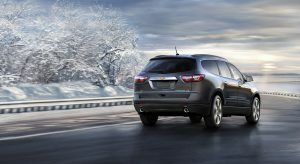 Chevrolet’s commitment to safety shows in the ratings for its 2014 vehicle line: the automaker offers seven total vehicles with National Highway Safety Administration (NHTSA) 5-Star Overall Vehicle Scores, more than any other car manufacturer! 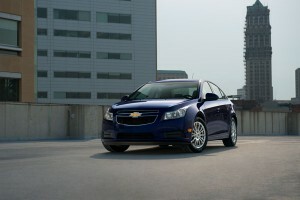 Beating out the safety ratings for both Toyota’s and Ford’s 2014 vehicle lines combined, The Chevrolet Cruze, Impala, Silverado 1500, Sonic, Volt, Camaro Coupe and Traverse each received the top score in NHTSA safety testing. A variety of factors led to Chevrolet’s top ratings, including innovative technologies like Forward Collision Warning, Safety Alert Seat and Lane Departure Warning. One of the primary organizations for determining auto industry safety standards, the NHTSA tests vehicles each year for a various safety aspects, including stability, collision performance and air bag effectiveness and placement. 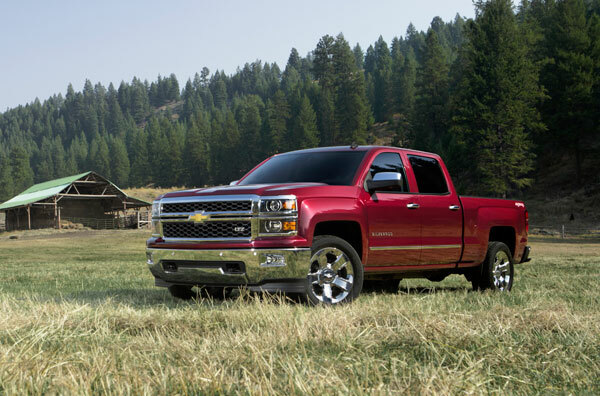 Bradshaw Chevrolet Buick GMC Cadillac is proud to offer top-safety-rated Chevrolet vehicles like the 2014 Silverado and Impala. To view our entire inventory of new Chevrolet vehicles, be sure to visit our website or stop by our dealership in Greer, SC. You can also like Bradshaw on Facebook for more GM news and information on dealership events and vehicles!